Structural steel contractors on Workyard can handle new construction projects of any size as well as expansion of existing structures. 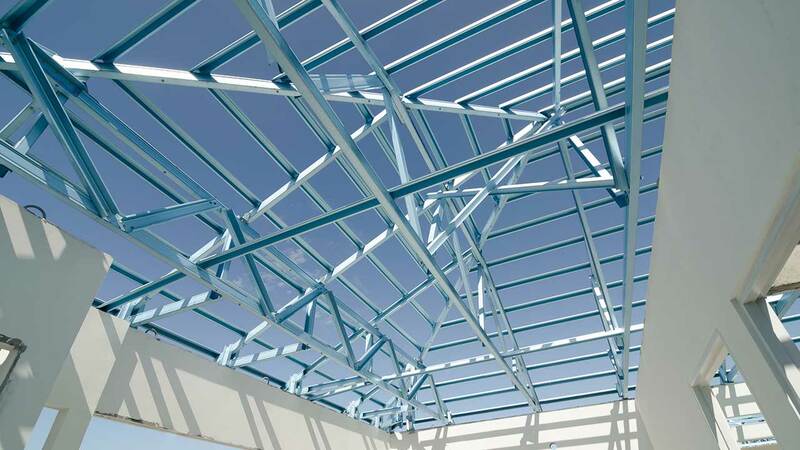 We have structural steel contractors and workers with anywhere from a few years to 25+ years of experience. Whether you are working on a remodel, new home, multi unit residential, high end residential, or commercial building project, we can help you find the right structural steel pros. When it comes to structural steel, you don’t want to settle for 2nd best. Before hiring someone on Workyard, you can review their qualifications, past projects and reviews from other contractors to ensure they are qualified for the job. From estimation to fabrication to job-site welding, our subs deliver high quality work in a timely manner.